The decision to become a homeowner is likely to be the biggest financial commitment you'll make, and many factors should be taken into account. First, let's tackle whether it makes sense to become a homeowner. Writing a monthly rent check can seem like throwing away money, but piling mortgage debt on top of student loans can create a long-term budget crunch. Along with your credit score, your debt-to-income ratio is one of the most important numbers banks look at when issuing a loan. This number helps lenders determine your ability to repay. To determine your ratio, add up all your monthly debts, including car, student loan and credit card expenses and the potential mortgage payment, and divide it by your gross monthly income. In order for a mortgage to be backed by the government, this number can't be higher than 43%. Low mortgage rates and high rents make buying an attractive option, but you should be ready to put some roots down. If you're planning to stay in a home for at least two years, buying is more financially advantageous than renting in 70% of housing markets, according to a recent report from Zillow. 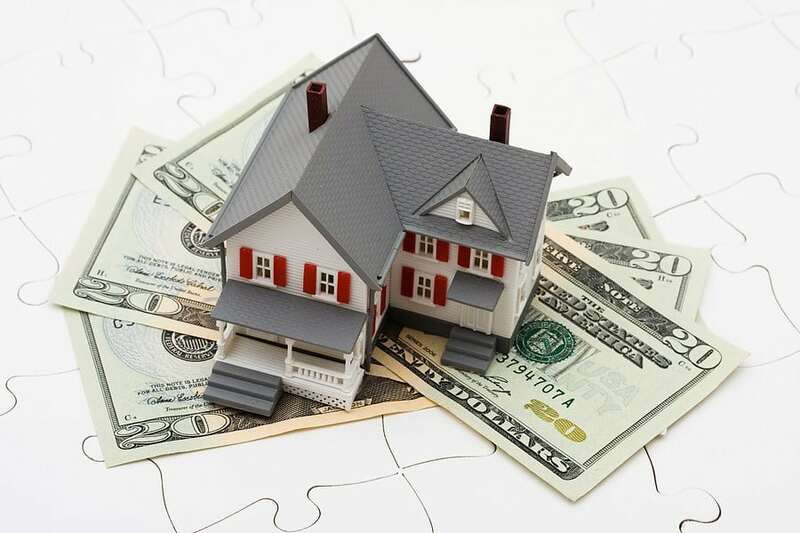 Now let's weigh your down payment options. Down payment size impacts the total cost of a loan. A bigger down payment means you're borrowing less from the bank, which lowers monthly payments. It can also lower your loan's interest rate, reducing how much you'll pay in interest over the life of the mortgage. The average down payment on a conventional 30-year mortgage was 17.5% in the fourth quarter of 2015, according to LendingTree. But there are other options if you don't have that much cash sitting around. The Federal Housing Administration backs mortgages that require as little as 3.5% down. Keep in mind that if you don't put 20% down, there's a good chance the lender will require private mortgage insurance. These premiums protect the lender if you miss a payment. When figuring out how much money to put down, don't wipe out your savings account, advised Bill Van Sant, certified financial planner at Girard Partners. It's a good idea to keep a cushion to cover things like closing costs, moving expenses, home insurance and furniture shopping. But the decision to buy a home isn't all about money. Becoming a homeowner comes with a lot of responsibilities: You're in charge when the dishwasher stops working, the basement floods, or there's an uninvited critter house guest. Make sure you're willing to handle those responsibilities as well.